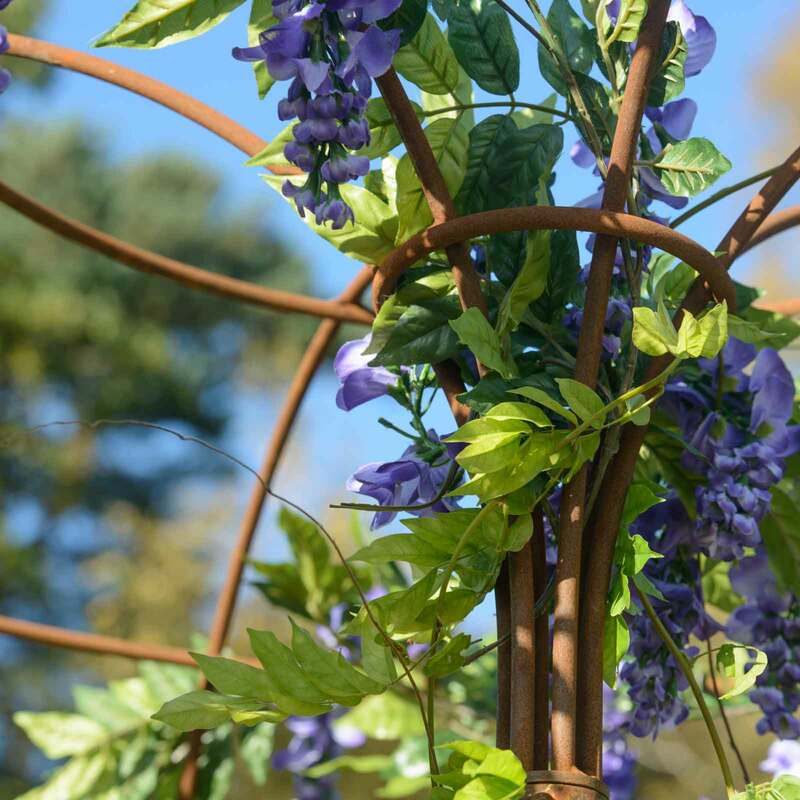 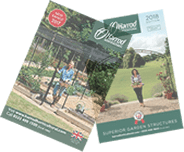 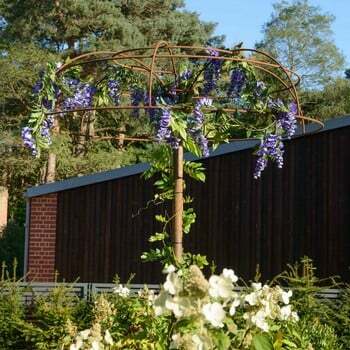 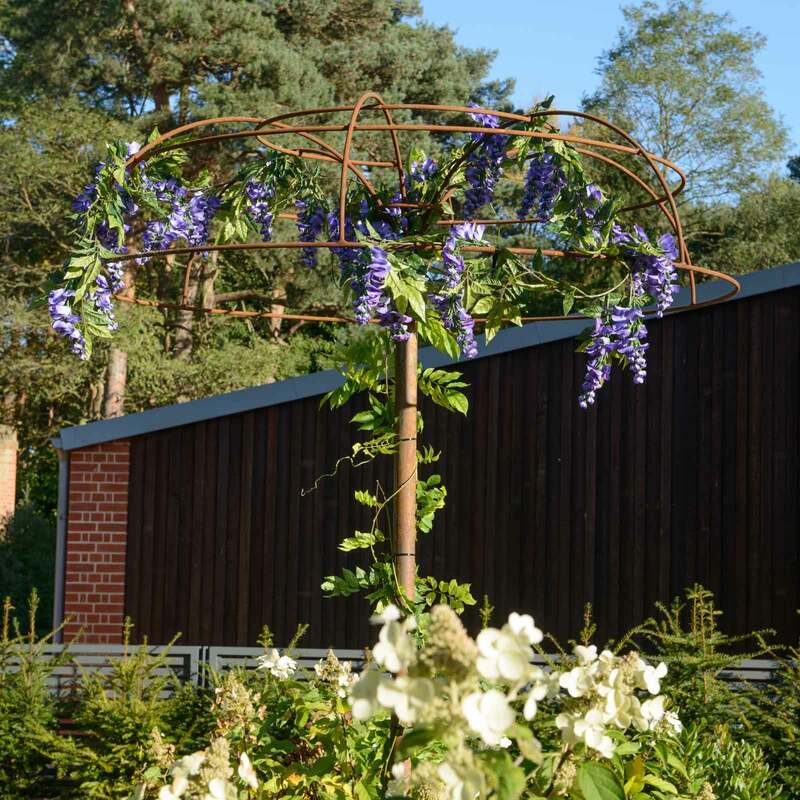 The Harrod Wisteria Umbrella Support Frame is an eye-catching plant support and will create a stunning display of all manner of flowering climbing plants, a beautiful addition to any garden. Plants trained onto and cascading through this elegant, yet immensely strong steel wisteria umbrella become elevated to a star attraction. 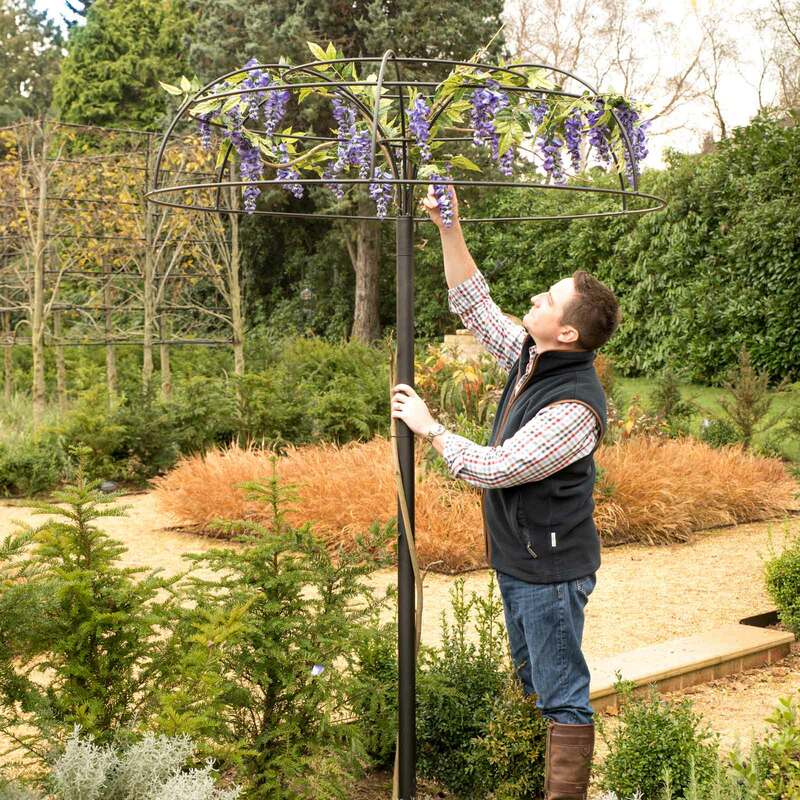 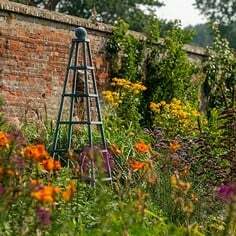 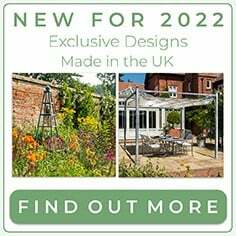 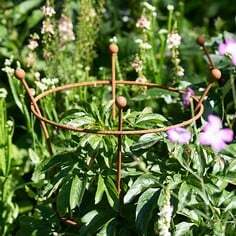 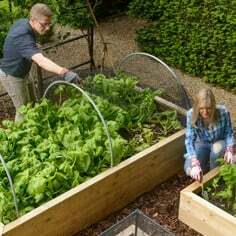 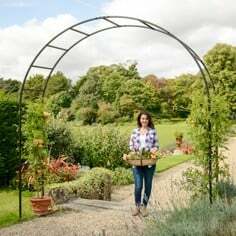 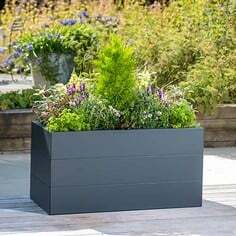 Endorsed by the RHS, the umbrella support can be used as a patio centre piece, offering focus and delicate shade or use to accent entrance ways or flowerbeds with blossoming flowers that provide luxuriant splendour, bringing both new and established gardens to life. 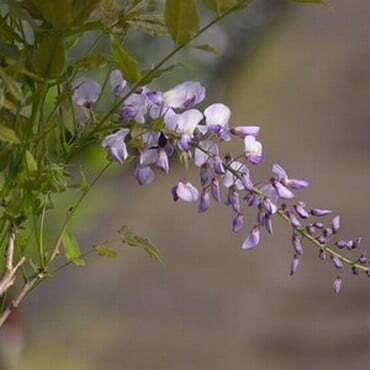 Also Wisteria Shiro Kapitan a rare Japanese species with silky young foliage and unusually large cream flowers on short racemes, with mid season flowering. I ordered a wisteria umbrella which was delivered on schedule. 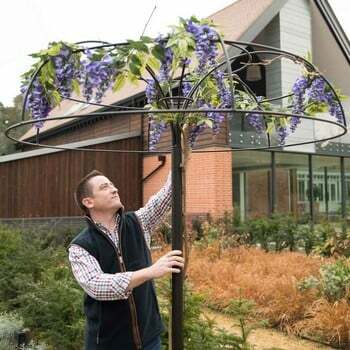 The umbrella was fully matched to the description in the brochure and indeed my expectations. 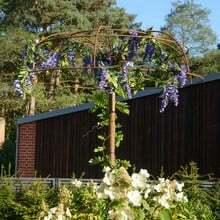 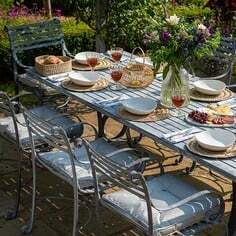 Fitting was a doddle and the job will be complete once the Wisteria is planted. 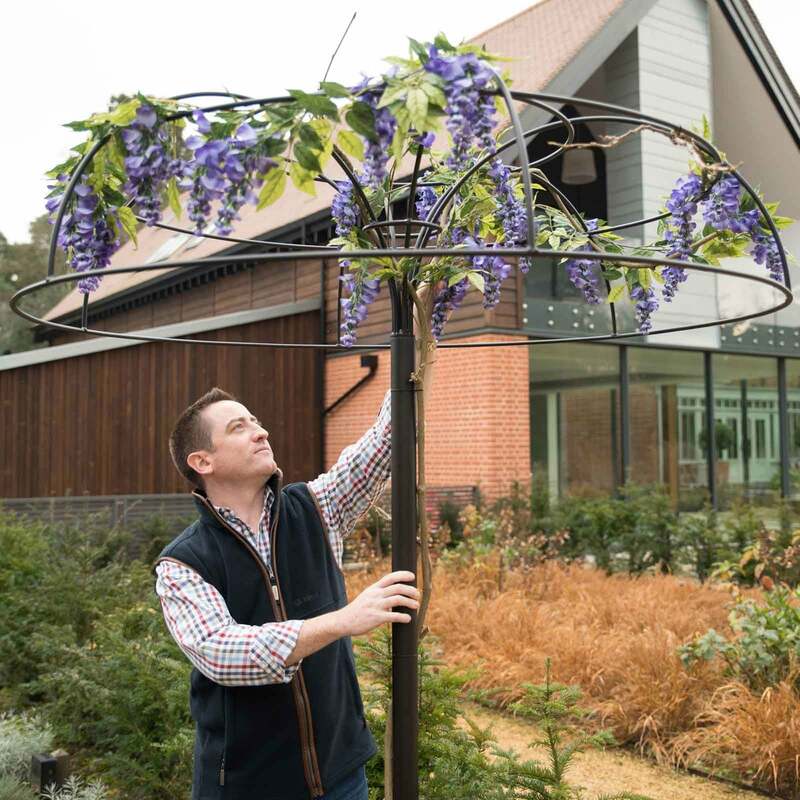 By the way, I cemented the umbrella into the hole on my own and it was easy.